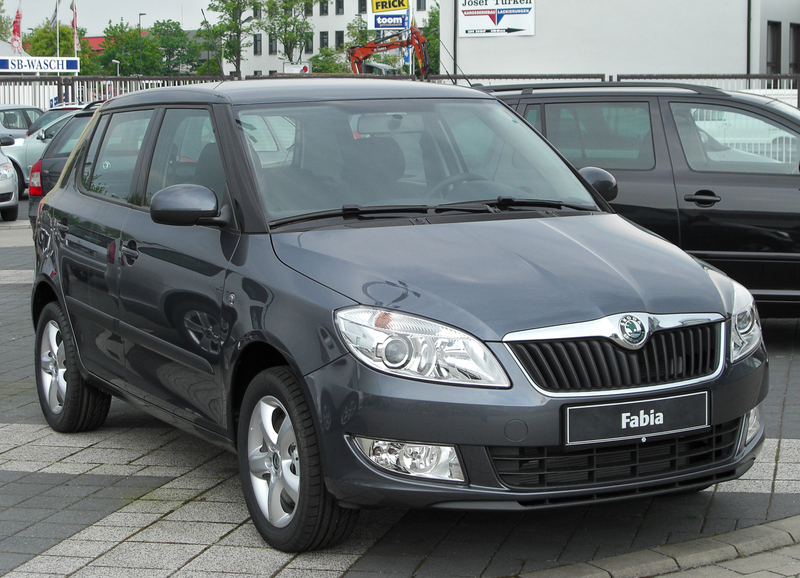 The Skoda Fabia is an option well worth considering if you are looking for a compact car that won’t cost you much but won’t let you down either. The following are some of the key points to consider if you think you might want to buy one. One of the great things about the Fabia is that it shares a lot of its components with the VW Polo, despite costing a good bit less. It first made its appearance back in 1999, as a replacement for the Skoda Felicia. The first generation ran until 2007 and the second generation models have carried on from then until the present time, with the number of models being extended over time. The biggest plus point that many car buyers will see with the Skoda Fabia is the fact that it offers terrific value for money. Allied to the strength of the VW brand this makes for a powerful combination in the eyes of many people. It is a practical car that isn’t going to set anyone’s pulse racing but is a solid, sensible choice. Some owners and critics complain of the rather cheap feel to the interior and the uninspiring performance. However, if you know what you are buying from the outset then you won’t be disappointed with what you get for your money. The Skoda Fabia is the sort of car that you would buy if you wanted to squeeze as much value as possible out of your next car. If you want a first car or a car for the kids to learn in then this is a very good choice. It is easy to drive and offers a higher level of comfort than you might think. The running costs are also pretty low, meaning that it also a good choice for watching your driving budget closely. The diesel engines in the Fabia range have also been highly praised for offering a decent level of power while remaining economic and efficient. The number of different models of Fabia on the market means that it covers a reasonably wide range of insurance groups. The good news is that the lowest rated models are among the very cheapest cars to insure as well as being cheap to run in other ways. For example, some of the models with 1.2 litre engines are found in groups 2 and 4. As we move up the range we find a number of them also sitting in groups such as 4, 5 and 7. At the very top of the Fabia range are some from the Elegance and Comfort models that go as high as groups 12 and 13, generally the ones with the biggest engines. As with our other car reviews we always recommend that you get an online quote for the specific model you plan to buy. If you take the practical, level headed approach to buying a cheap car then the Skoda Fabia should be reasonably high up your list of options. On the other hand, if you are thinking of buying a vehicle that will add some excitement to your life then perhaps this isn’t the car for you. Will your head rule your heart or will it be the other way around?